The Lakehead University Thunderwolves improved to 2-0 at the 99.9 BOB FM Shootout with a convincing 76-56 victory over the University of Manitoba Bisons. Four Lakehead starters scored in double-digits led by Leashja Grant’s game high 21 points. Bridget O’Reilly added 19 with five-three pointers. Lily Gruber-Schulz and Jerika Baldin each scoring 11. Taylor Randall and Keziah Brothers led the Bisons with nine points each. Lakehead went into the halftime break leading 44-32 and put the game out of reach in the third, outscoring the Bisons 19-7 to carry 63-39 lead into the final quarter. 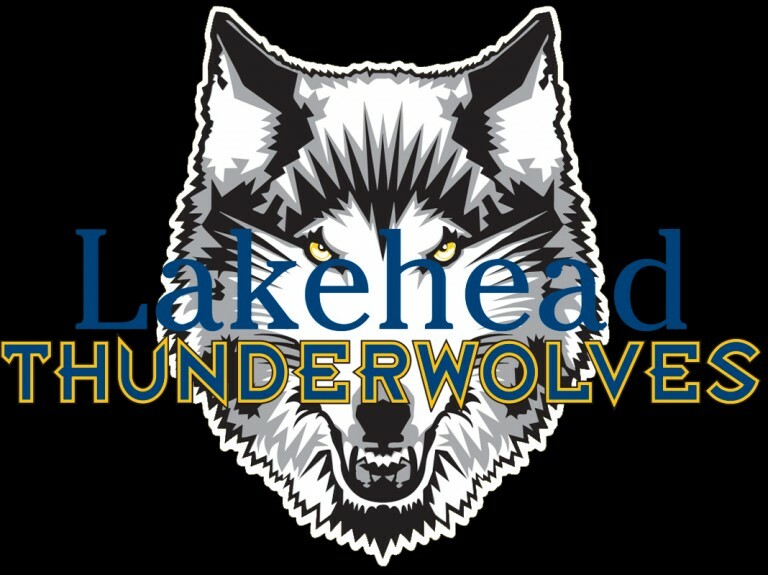 Lakehead will face UNBC at 10:00 a.m. on Sunday.